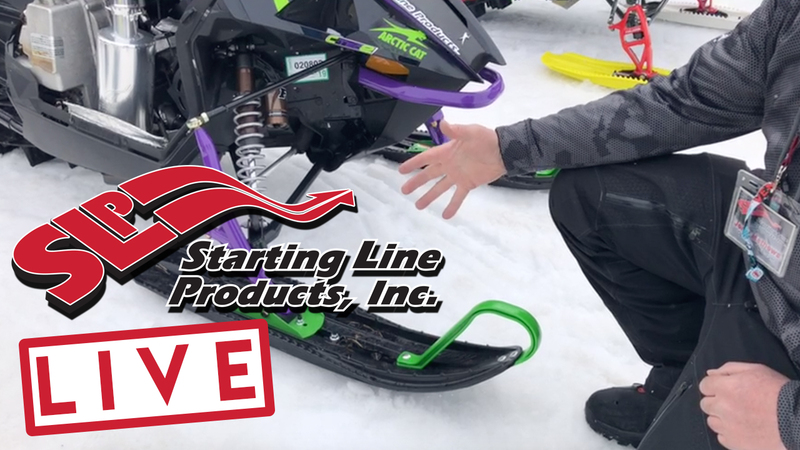 When the snow is waist deep and you’re headed out to play, be ready to hit it hard with this stage 1.5 kit. Including an SLP Lightweight Silencer, Power Dome Billet Head and Powder Valve™ Intake, this kit provides an extra 3.6 hp and 11 lbs of weight savings. These performance upgrades not only give you improved top-end, but also make awesome midrange power and provide excellent throttle response, perfect for picking your way through tight trees or conquering any other technical challenge. Also included with this kit is the Power Shift clutch kit, to make sure your extra power actually gets to the track. As an added bonus, no fuel modifications are required.